Realizing that you are in need of water damage restoration due to things like a pipe burst, flood, rain leak, plumbing leak, heavy storm and more can be upsetting, and you might be tempted to call the very first water removal company that you can that offers drying and water extractions. 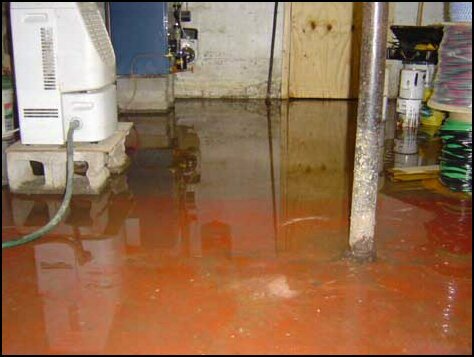 Even though it is important to act quickly so that the workers can start pumping water out quickly, however, you will want to look for a few things when hiring a water damage restoration company. For example, you will probably first want to make sure that the company that you are hiring has the equipment and knowledge necessary in order to repair the damage in your home, such as flood damage in crawl space, wood floor restoration and other similar services. Some companies offer specialized services while others offer a variety of these services, so calling ahead and asking is a good idea. You will also probably want to look for restoration services that offer same day service and the latest drying technology for best results. The longer you wait for carpets dry out and for the rest of the water to be removed from your home, the more damage you will have to deal with. Therefore, hiring a water restoration company that is knowledgeable has the right equipment and offers same day service is important if you want to get your home taken care of as quickly as possible after a toilet overflow, fire sprinkler issue or weather-related problem.